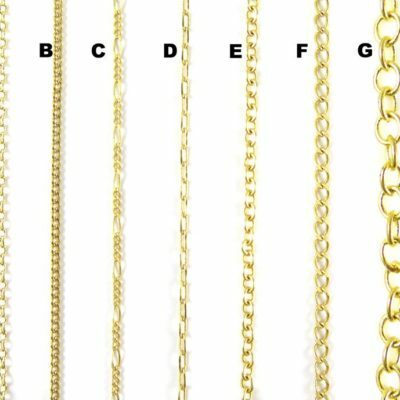 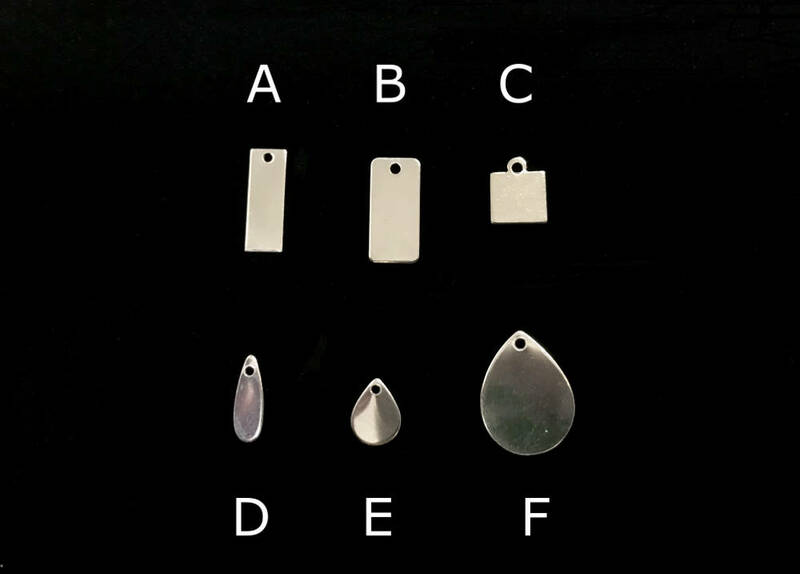 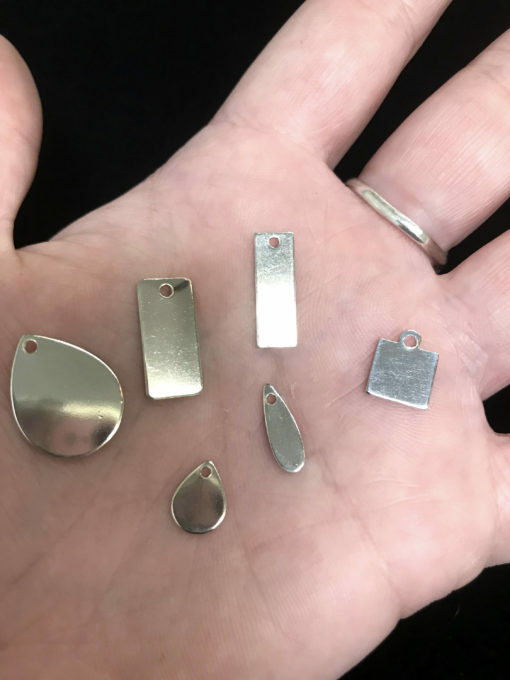 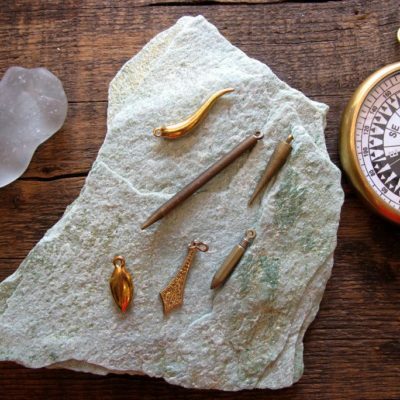 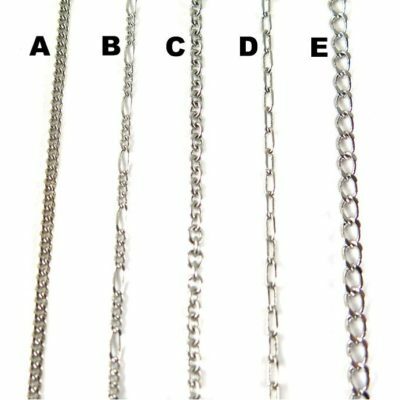 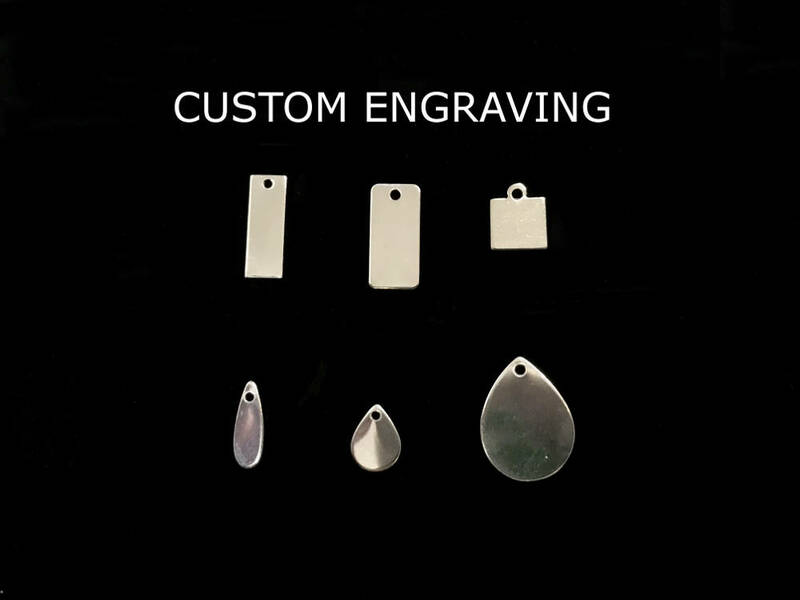 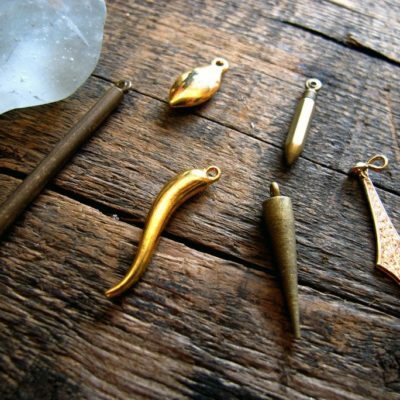 SKU: 492285792-1-1 Categories: Jewelry, Design Your Own Jewelry, Jewelry Design Components, Charms & Pendants, Engraving, Charms, Blank Charms - Pick Your Own Engraving! 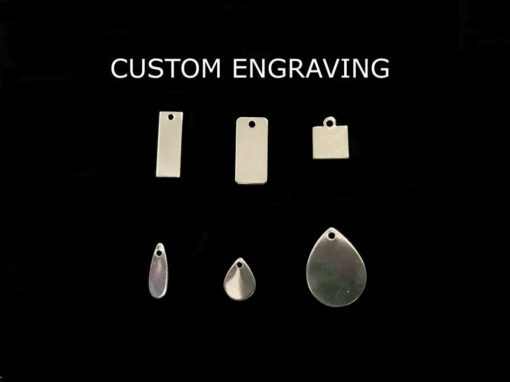 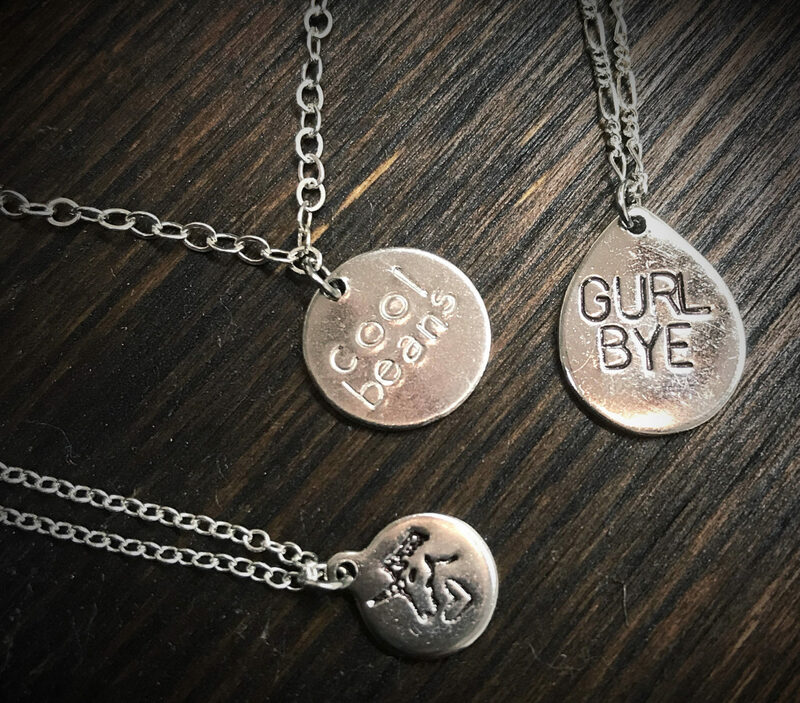 Brooklyn Charm’s favorite engraving charms now available in sterling! This listing is for ONE charm. Please be sure to select from the drop down menu the letter that coordinates with the charm you wish to purchase. 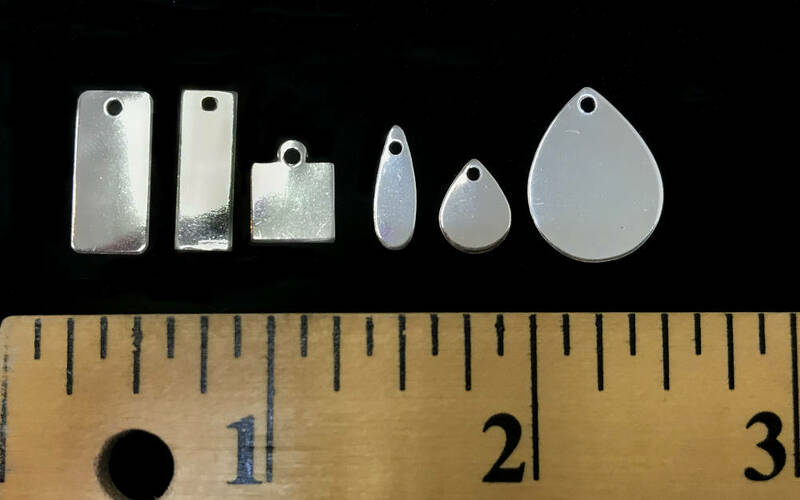 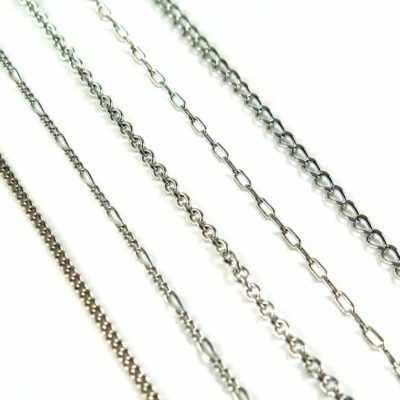 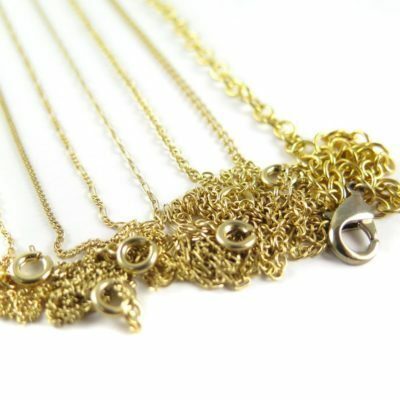 These charms are sterling silver and come with the jump rings already attached.